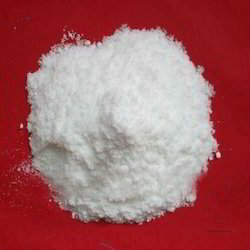 Our company is engaged in offering the high-grade Borax Pentahydrate 14%. Borax is used as a constituent material in detergents, cosmetics, and enamel glazes. It is also used to make buffer solutions in biochemistry, as a fire retardant. 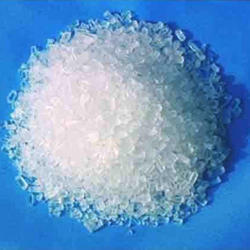 Borax Pentahydrate offered by us is widely demanded in the industry due to its supreme quality and chemical composition. The Borax Pentahydrate is offered to our valued clients at best market prices. Our company is engaged in offering an exclusive gamut of Borax Decahydrate 10.5% to its clients. This powered material is used widely for making fiber glasses, ceramics, detergents and many other allied products. Moreover, the range of Borax Decahydrate provided by us is pure and is processed under stringent and immaculate processing standards. Along with this, this Borax Decahydrate powder is used in fire control, soldering metals as well as a preservative in unnatural aging of woods. Boron 20% is also known as DOT i.e. 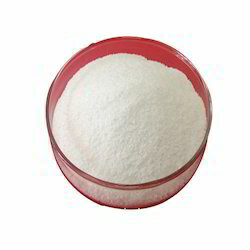 Disodium octaborate tetrahydrate (DOT) which is specially made for agricultural. Boron 20 % is used for the improvements in roots, fruits, and pollen germination. Boron 20 is a multi-function source of boron and can be used as direct application or blended with other liquid fertilizers, pesticides, and insecticides for Foliar Spray.